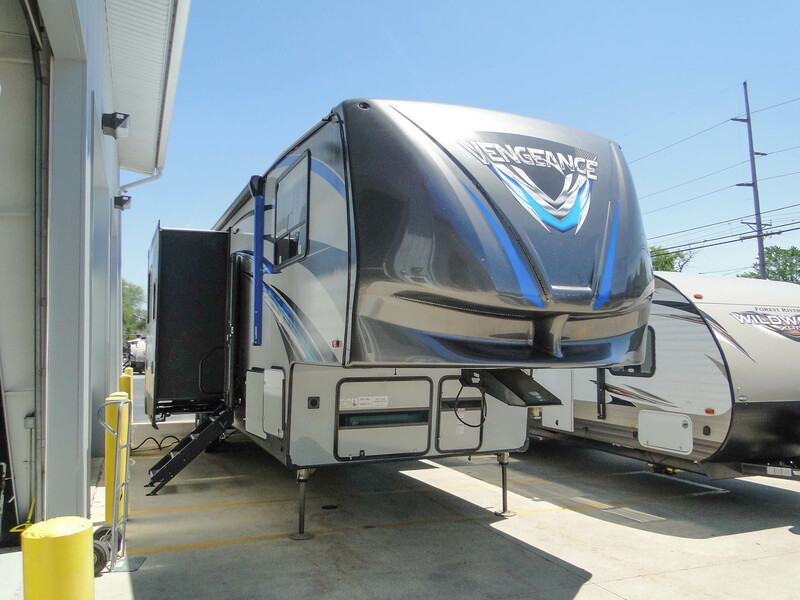 The Vengeance is a new breed of toy hauler that combines popular features with an affordable price. 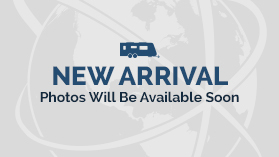 The large storage makes it easy to bring your smaller recreational vehicles with you – or for traveling with large items. 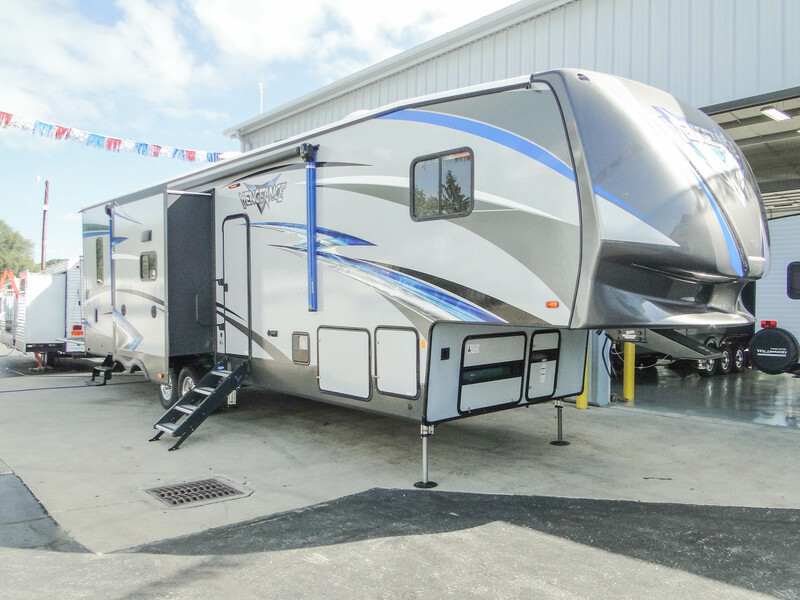 Stylish, spacious and well-suited for a whole family, the Vengeance by Forest River is a great option for all types of RVers!